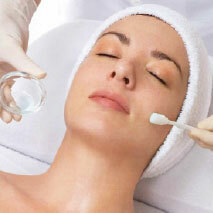 We offer premium skin care services including Botox + laser hair removal in the Minneapolis area. We put your individual needs and goals first, while incorporating your personal routine and budget. We pride ourselves in having an honest and ethical practice, using the most advanced technology in the market today. Wayzata Medical Spa is the premier destination in the Minneapolis area for skin care treatments like Botox, laser hair removal, waxing, and much more! 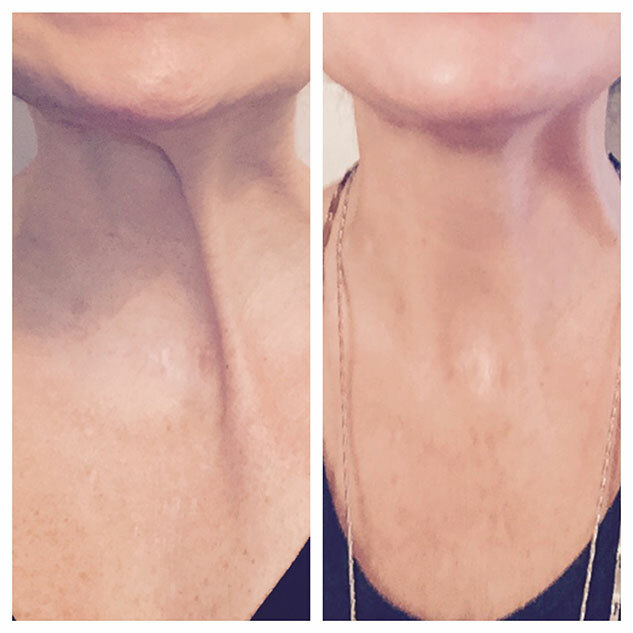 Non-surgically contour your face, treat deep wrinkles, and augment lips. Treat fine lines, uneven pigmentation, & acne. 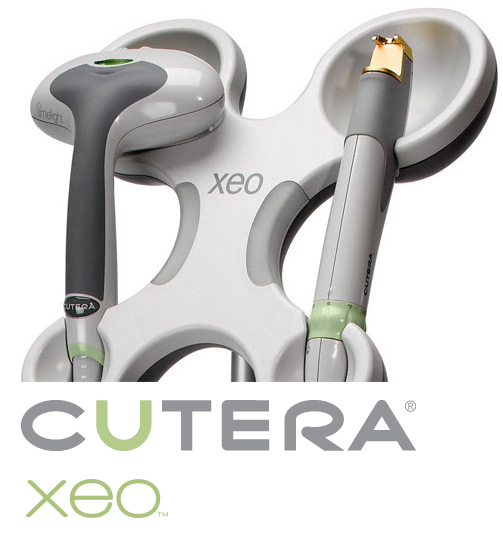 Non-surgical skin toning and cellulite reduction for face and body. Botox Cosmetic is an FDA-approved treatment to temporarily improve both moderate to severe frown lines between the brows and crow’s feet in adults. Instantly smooth’s away the deeper lines along the sides of your nose and mouth. 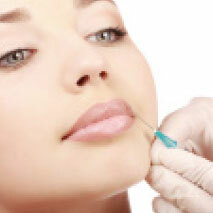 Provides natural-looking facial contouring and lip augmentation. Lasts up to 1 year with optimal treatment. 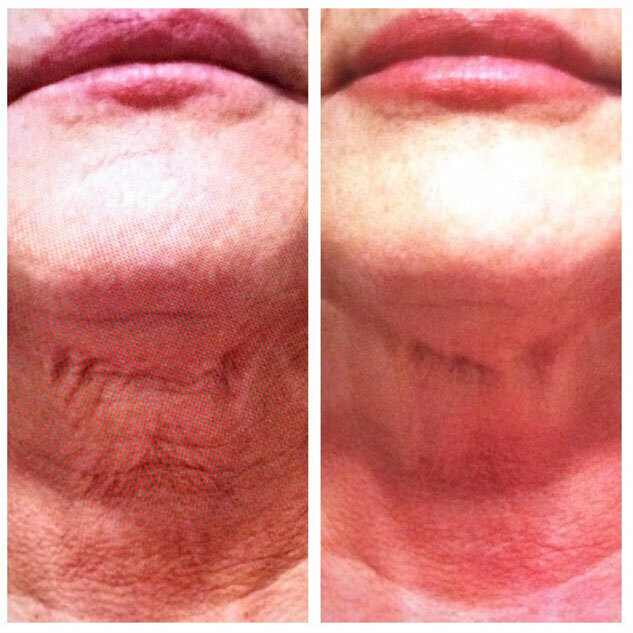 Immediate correction and lasting improvement with visible benefits through 5 years for wrinkles known as smile lines. 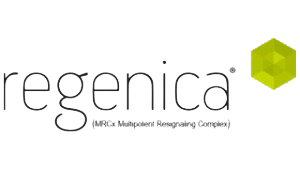 Helps replace lost collagen by working with your body’s natural processes. Simple, in office treatment with little to no downtime and Injection comfort with .3% lidocaine. You can immediately resume normal activities. 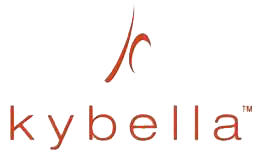 Kybella is the first and only FDA –approved injectable treatment to improve the appearance of moderate to severe fat beneath the chin by physically destroying fat cells. Cryotherapy innovation offering a fast & safe solution for the removal of skin imperfections. therapy may help your skin look younger and healthier. 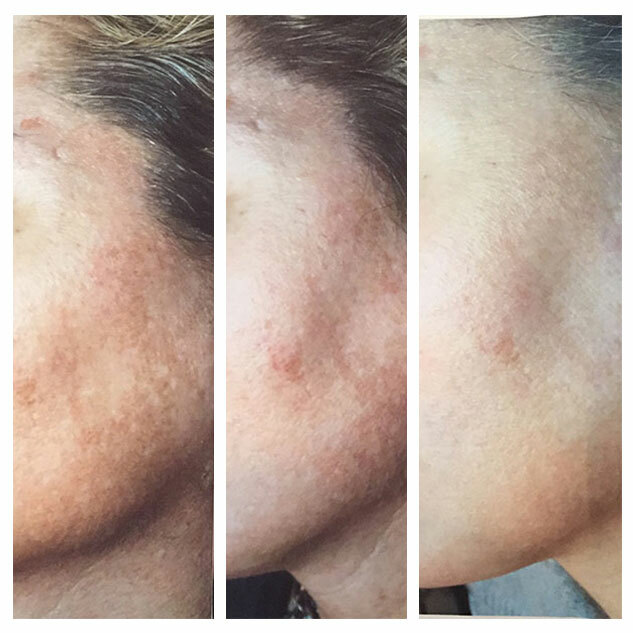 Fractional resurfacing with minimal downtime! 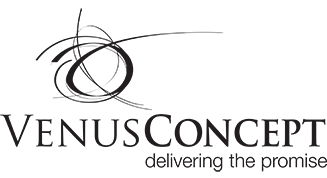 Venus Viva is the next generation in Skin Resurfacing and Facial Remodeling. It combines NanoFractional Radio Frequency and SmartScan technology to effectively treat textural irregularities, scarring, wrinkles and stretch marks. Venus Legacy uses heat to naturally boost collagen production, break down fat cells and tightens sagging skin making the body look slimmer and more toned. Restore what the stresses of modern life take away! Choose from a variety of massage and facial options that will leave you feeling pampered and refreshed. Restore what the stresses of modern life take away! Brow Waxing what the stresses of modern life take away! Choose from a variety of massage. Our professionals can give you healthier-looking and richer eyelashes and eyebrows. Do you desire darker eyelashes that enhance your facial features even when you are not wearing make-up?